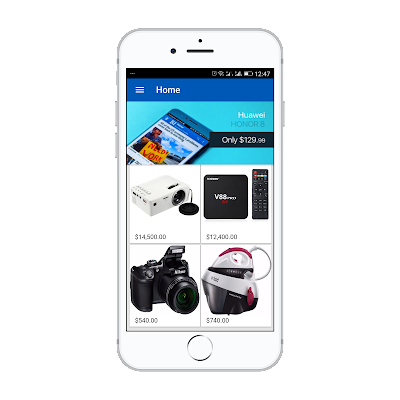 In the previous post, I walk you through how to create firebase project and setup an Ionic app to use firebase. 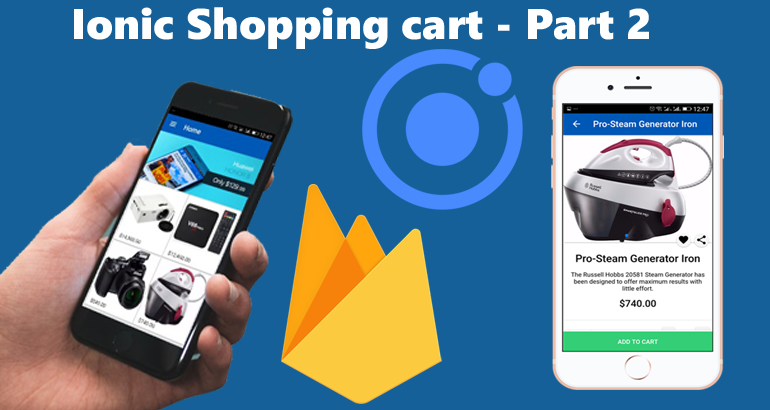 In this part, we will dive into coding our shopping cart app. As you can see, we promotional slide at the top and then list of random products below it. From the json file we uploaded to firebase, there are three refs namely categories,products and promotions. The images in the top slider is coming from the promotions. Let us start by implementing the promotion slider. This command will generate products.ts file in "/src/providers/product/products.ts"
In the next post we will implement the single product page and the cart system.